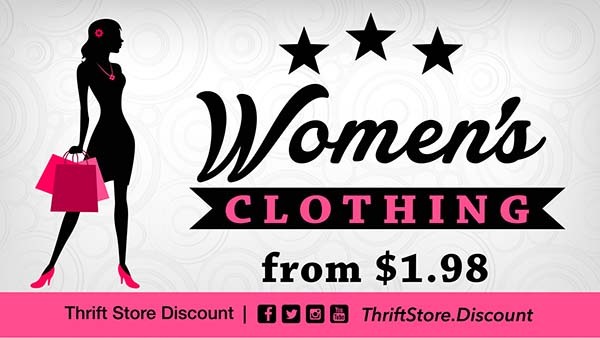 Thrift Store | Why pay more to dress in style with name brand clothing. 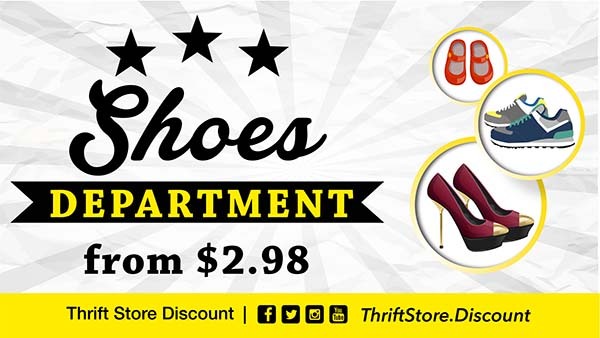 Shop at the Thrift Store and get more for less. We have everything you need, what you have been looking for and lots more for amazingly low prices. 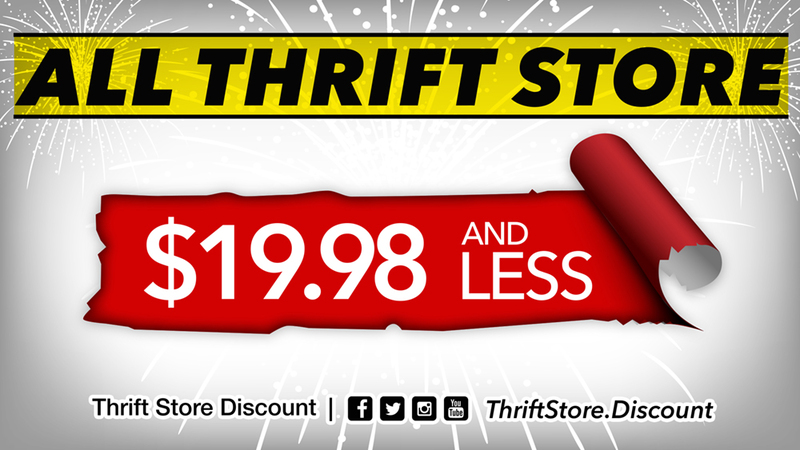 Not only do we save you money but we have everything you need under one roof at the Thrift Store. 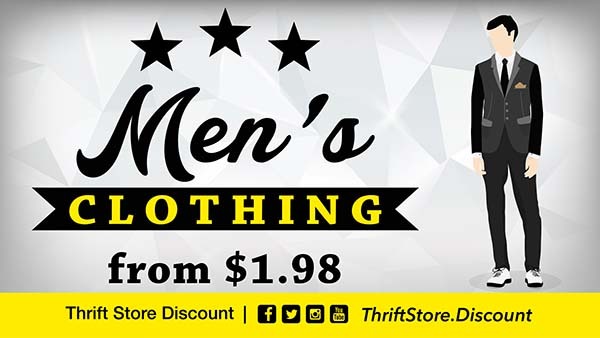 Why pay more to dress in style with name brand clothing. 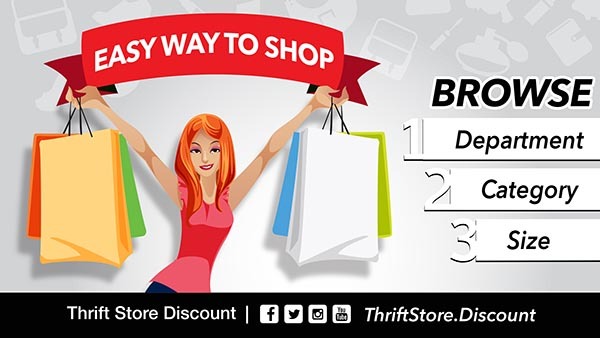 Shop at the Thrift Store and get more for less. We have everything you need, what you have been looking for and lots more for amazingly low prices. 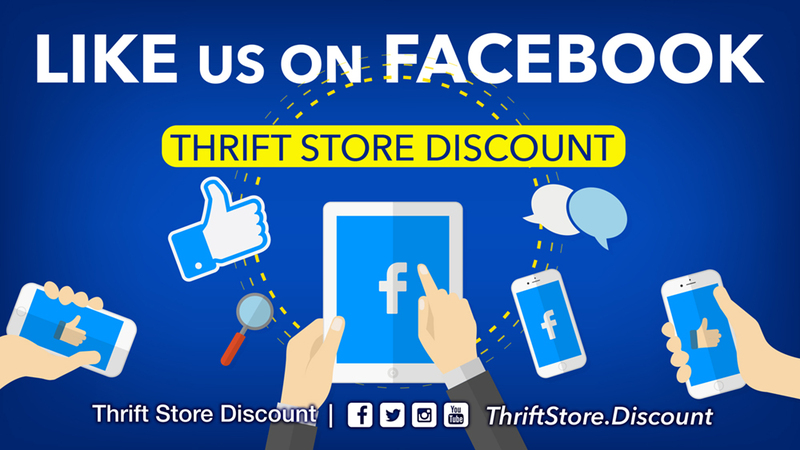 Not only do we save you money but we have everything you need under one roof at the Thrift Store. Gentlemen you have a formal outing or a job interview, but don’t want to spend hundreds of dollars? 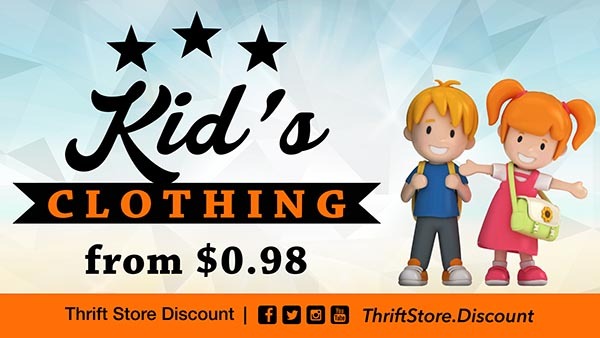 Come visit our discount Thrift Store. Your children’s clothes and shoes no longer fit, they need back to school clothes or the season has changed and they don’t have what to wear? Bring them on a shopping spree at the Thrift Store. 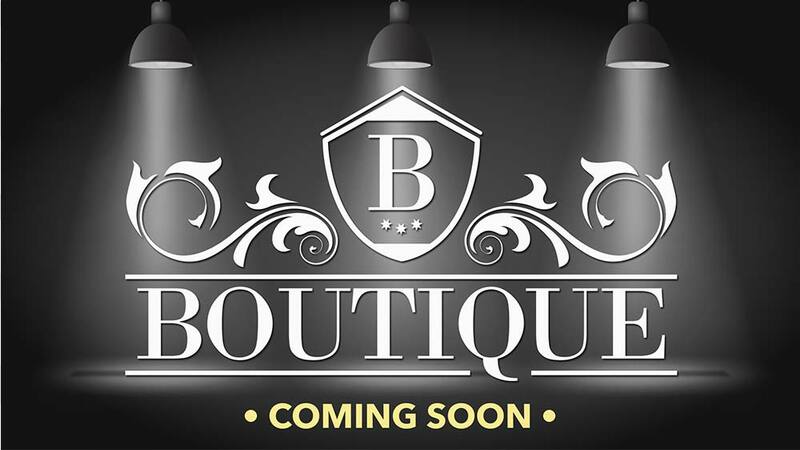 Ladies do you want to dress in style with that perfect dress and also have matching shoes, purse and jewelry? Do you want to impress with the way you dress? We have it all at the Thrift Store. 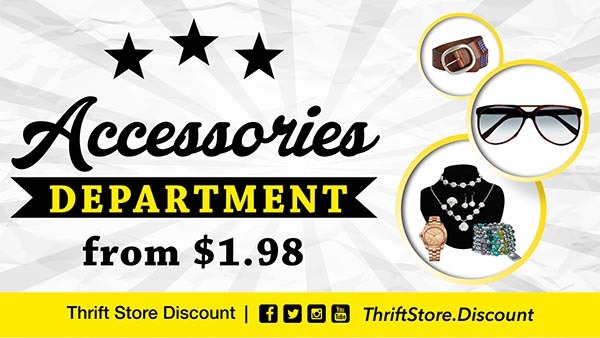 Not only do we save you money but we have everything you need under one roof at the Thrift Store. The Thrift Store has a traditional retailer style, it’s up to date, clean and well organized. 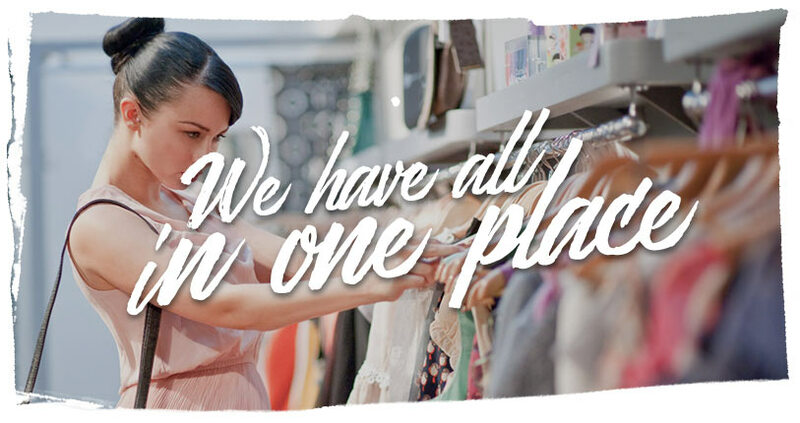 We have everything in place, so you can walk in like a department store and find exactly what you are looking for. We specialize in having quality clothing that is in almost new condition, it’s trendy and fashionable. Save money by buying with us. 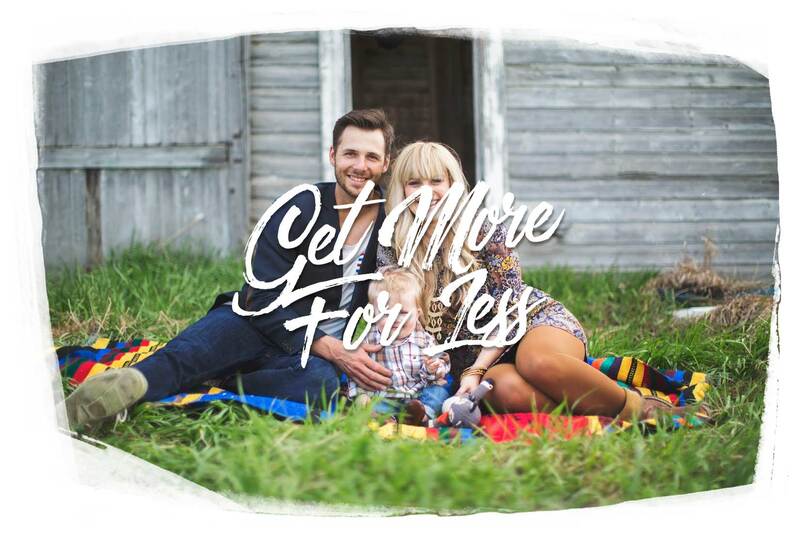 Excellent quality clothing without spending more. We’re constantly adding new items. We specialize in having quality clothing that is in almost new condition, it’s trendy and fashionable. 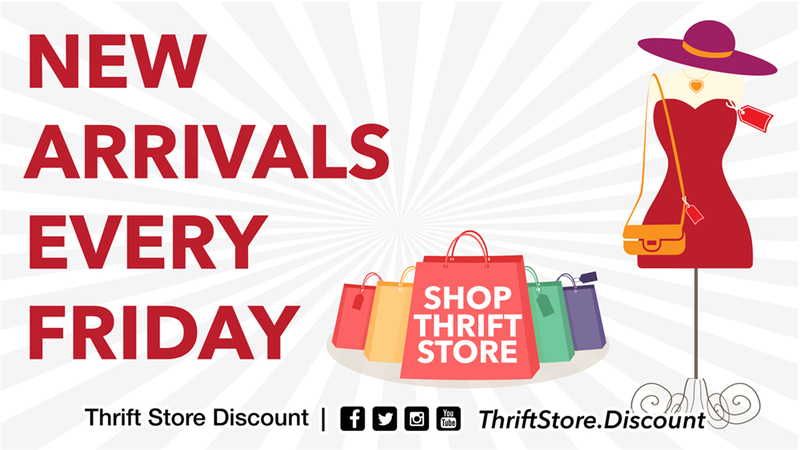 We have top brand jeans, tops and tennis shoes that will have you in style. If you want to dress for success for a new job, we offer business apparel to fit within your budget. Come see us and we guarantee you will walk out of our store with apparel to fit your style and budget. Come prepared with your shopping list of everything you need and the sizes you are looking for. 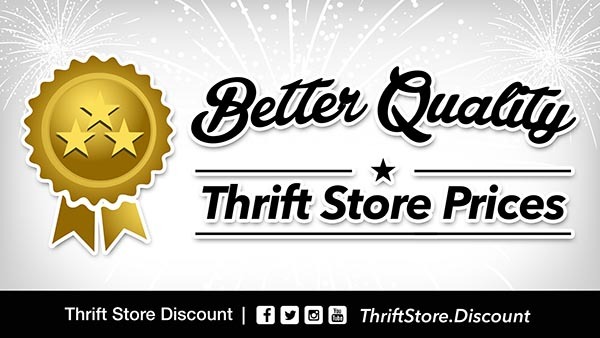 We assure you will find what you are looking for at a great price at the Thrift Store.